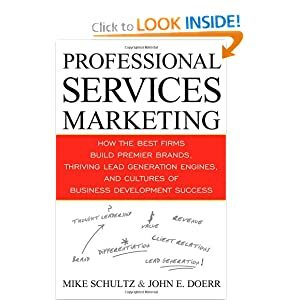 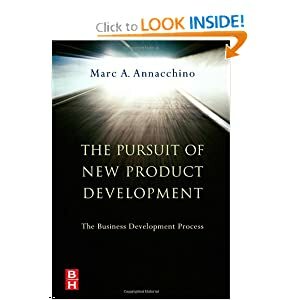 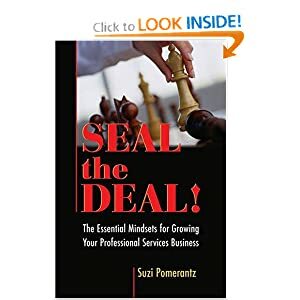 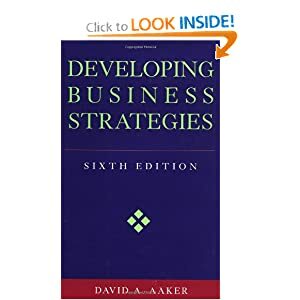 Business Development, A Practical Guide for the Small Professional Services Firm encapsulates over 25 years of hands-on business development and marketing experience. 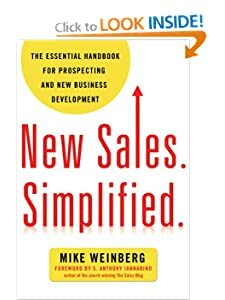 "New Sales. 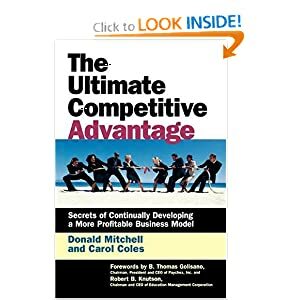 Simplified." 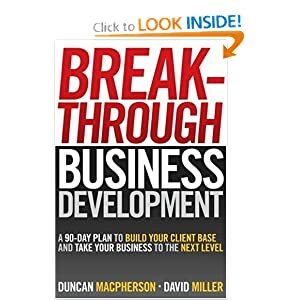 provides a proven formula for prospecting, developing, and closing deals. 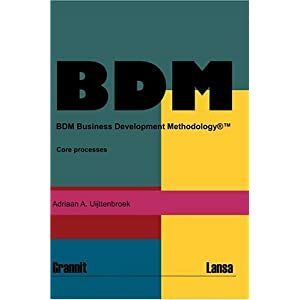 BDM Business Development Methodology, Core Processes presents a consistent framework for describing organizational units, business processes and infrastructures.